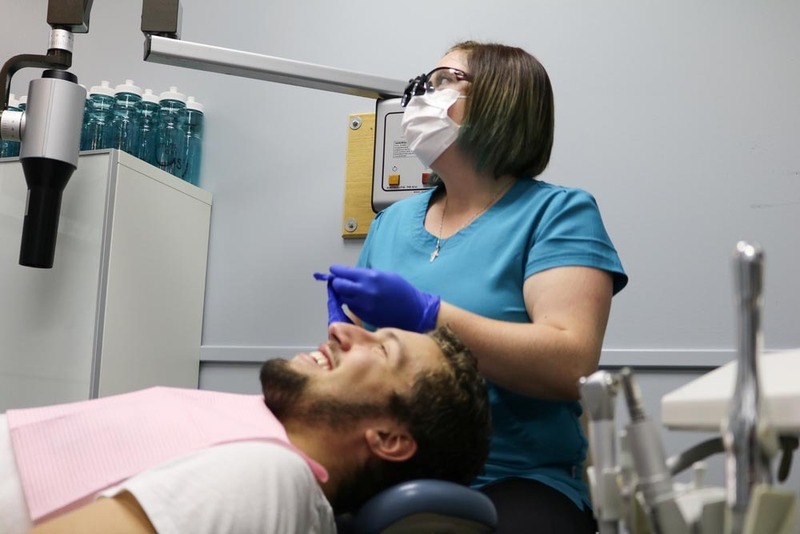 At Shawnessy Smiles, New Patients are Always Welcome! 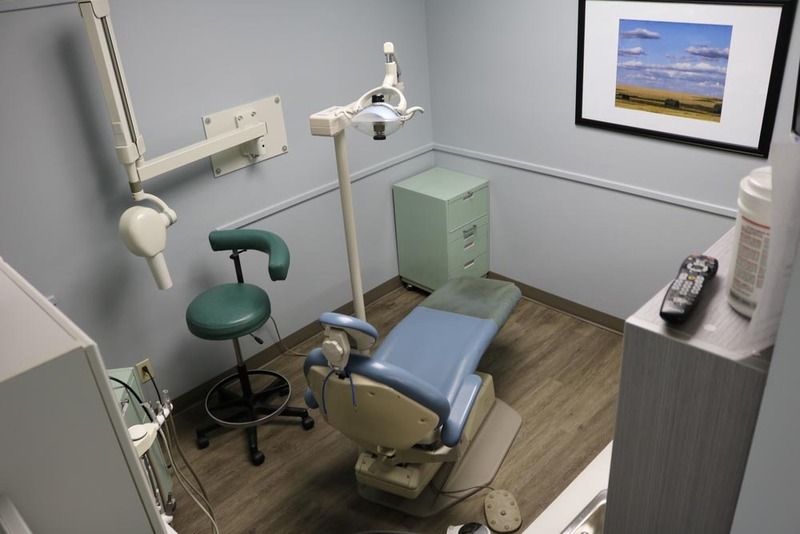 Shawnessy Smiles is conveniently located in South Calgary, at 647 Shawcliffe Gate SW, in the west corner of the strip mall. Our office is easily accessible and offers plenty of free parking right in front of our office. 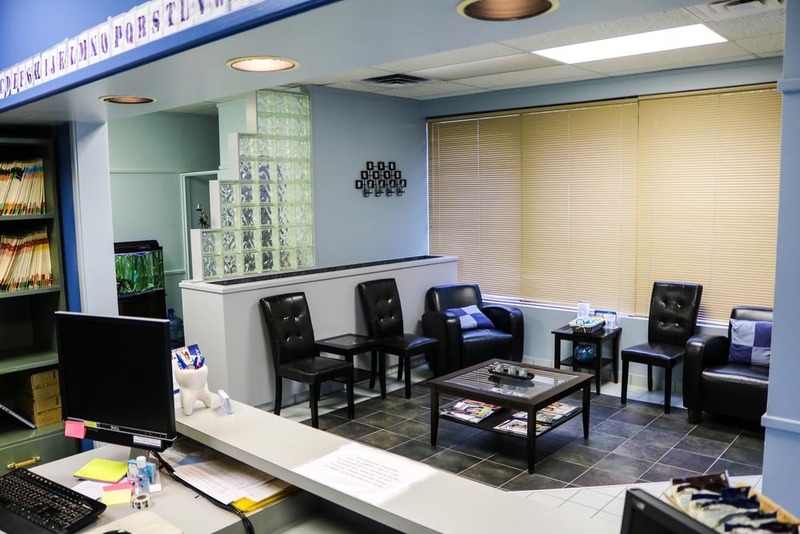 Our Mission at Shawnessy Smiles Dental Clinic is to provide quality dentistry in a relaxed, friendly and timely manner to each and every patient as if caring for our own families. We work together as a team, treating each other and our patients with kindness, integrity, and respect. 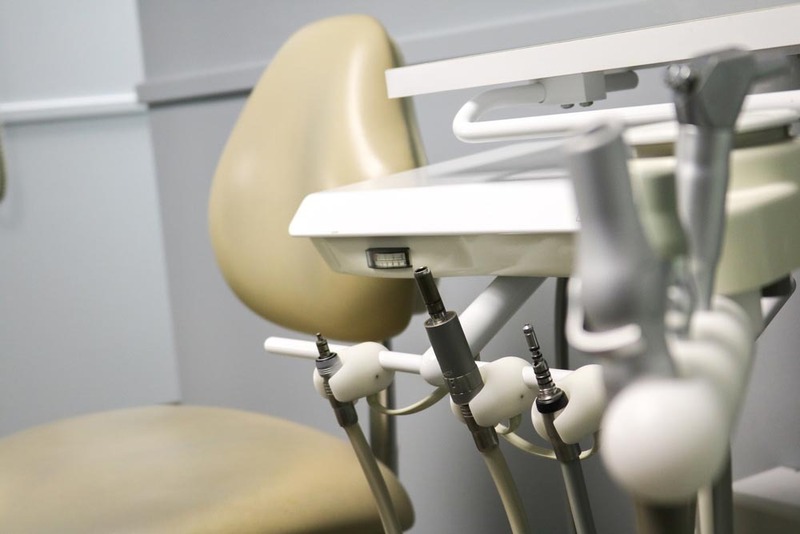 At Shawnessy Smiles, we accommodate patients experiencing a dental emergency. 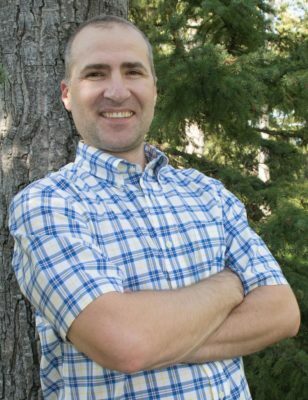 Call us, and we will do our best to get you in to see Dr. Roman Koutsil the same day. 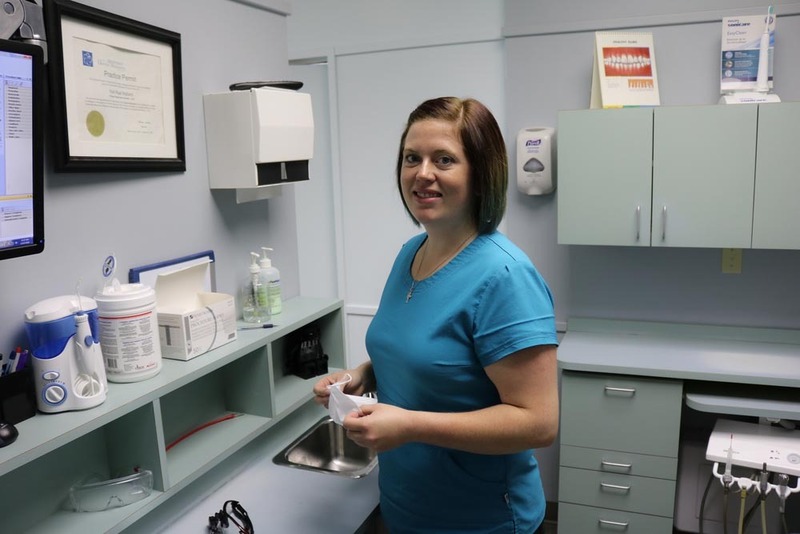 At Shawnessy Smiles our dental and administrative teams take the time necessary to explain why we have recommended specific dental treatment for your condition. Educating our patients about their oral health is very important to us, and we provide you and your family with comprehensive dental care in a friendly and relaxed environment. Our dental services are tailored to meet the ever-changing needs of your entire family. 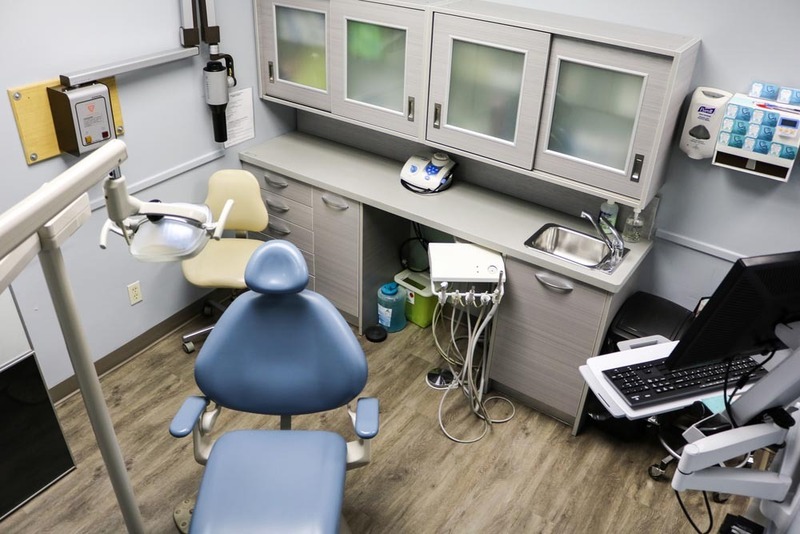 If you are looking for emergency dental care, restorative dental options, family dentistry or children’s dentistry, Shawnessy Smiles is committed to helping you and your family achieve and maintain healthy teeth and gums for a lifetime of dental health and wellness. please do not hesitate to call us at (403) 254-1124.